It was an honor to be selected to tell my story of how I became a licensed massage therapist through Hawaii Healing Arts College. I started my journey in the Fall of 2015. Initially, I was enrolled at a different massage school. I was not feeling confident in the program I was attending so I decided to take a tour at HHAC. I attended my walk through orientation and after meeting Marlena, the Admissions Manager, the massage fire was lit inside my soul. I immediately stopped my other program and joined Hawaii Healing Arts College the following day. Another reason I decided to go with HHAC was because they are nationally certified as well as state licensed. As a military spouse, moving away is inevitable and I wanted to be sure that my education would travel with me. Wherever we go, I am still able to do massage to help support my family. I also received the MyCAA scholarship, which was very helpful, and an awesome scholarship for military spouses. I’ve been massaging for the last 3 years, and I have truly fallen in love with the art of massage. I’m so glad and proud to have come so far since I started this incredible transformation. I love what I do and how I impact my clients even in the slightest ways. Currently I work in the clinic three days a week. To this day, I miss my classmates and constantly reminisce how great it was during my school days. I am a lifelong student of Massage. There is never a day I’m not learning something new and exciting being in this field. There are many challenges but I’m grateful and proud to be a Licensed Massage Therapist! Thank you to Hawaii Healing Arts College. I just wanted to thank you for getting me involved in massage therapy and doing such a good job of recruiting me as a prospective student. Although the program was not without its difficulties, I am so happy to be a massage therapist! My journey with HHAC began with a simple tour of the school in 2002, but did not come to full fruition until 2014 because I was serving in the U.S. Air Force. It took a combined 12 years as an Air Force officer and civil servant to make my dream come true. My pursuit for massage therapy became another ‘calling’ to serve others; a pathway to becoming a professional massage therapist. Fortunately, I was able to use my Post-9/11 GI Bill Veteran Educational Benefits to attend this vocational school; graduated within 8 months through the intensive program; and have been in practice for the last three years. 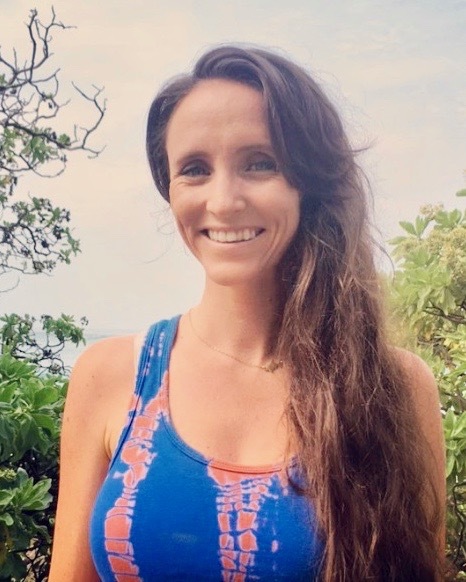 Before I decided to attend Hawaii Healing Arts College as a student, I already knew about the massage clinic as one of the greatest places to get a massage! I used to get a massage from the interns, advanced interns, and sometimes from the licensed massage therapists. All of them were very knowledgeable on how to help me with my pain, especially the irritating knots from my shoulder blades to my neck and the pain in my lower back. My body aches and pains were due to my work as a nurse and of course stress. I was so happy just to get a massage once a month. 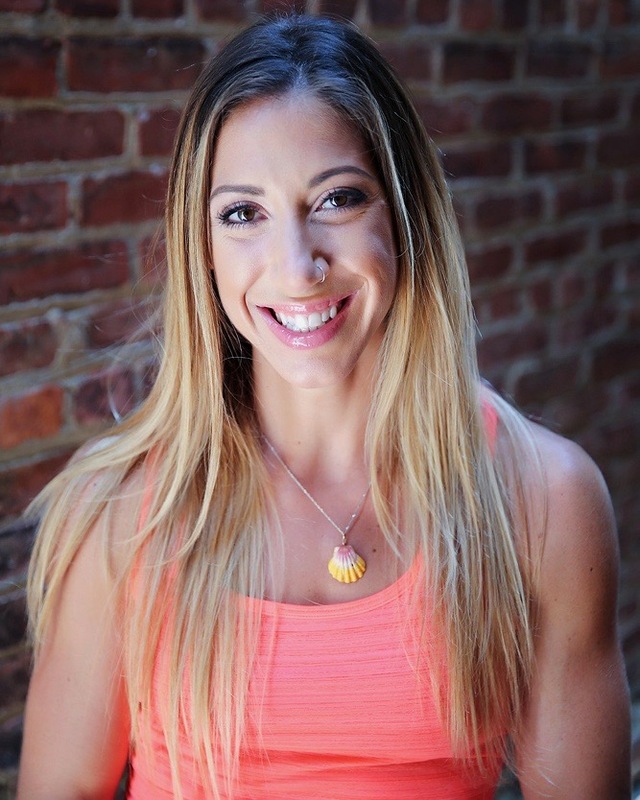 It took me 5 years to start my massage journey. I believe that I was meant to wait so that I could begin studying at Hawaii Healing Arts College. The instructors are exceptional in their knowledge and teaching, making sure that every student succeeds in the program. The curriculum is outlined and structured so you know exactly what is expected of you as a student, something I very much appreciated. All of the staff truly care about your journey through the program because massage is a valuable part of their lives as well. As a military spouse I was able to easily apply for and use the MyCAA scholarship, which helped with tuition. I’ve always been inspired by holistic health and healing and always dreamt about being able to help people in a positive way and working in a peaceful environment. As soon as I stepped in to Hawaii Healing Arts College, I knew that was where I wanted to study to become a massage therapist. The clinic and classroom settings are so inviting and beautiful. During my course, I fell even more in love with the pathway I was beginning. I enjoyed every aspect of the program from human anatomy, business classes, and to the overall professionalism to a wide range of hands on techniques from amazing and knowledgeable instructors all specializing in different modalities.